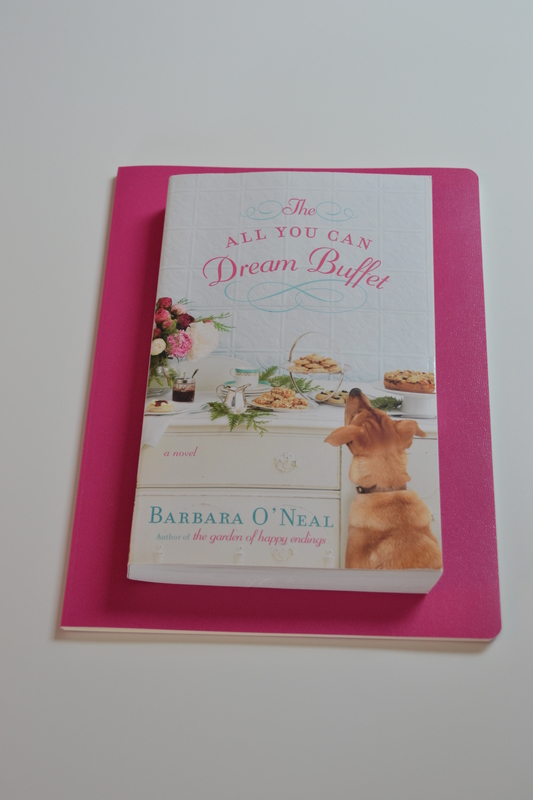 Back in July, I wrote a small mention of a book I was reading: The All You Can Dream Buffet. Well, I have long since finished it and have finally gotten around to doing a Good Reads review about it. The story is mostly set in Yamhill co., Oregon at Lavender Honey Farms. The main character is Lavender Wills, an aging farmer and blogger. 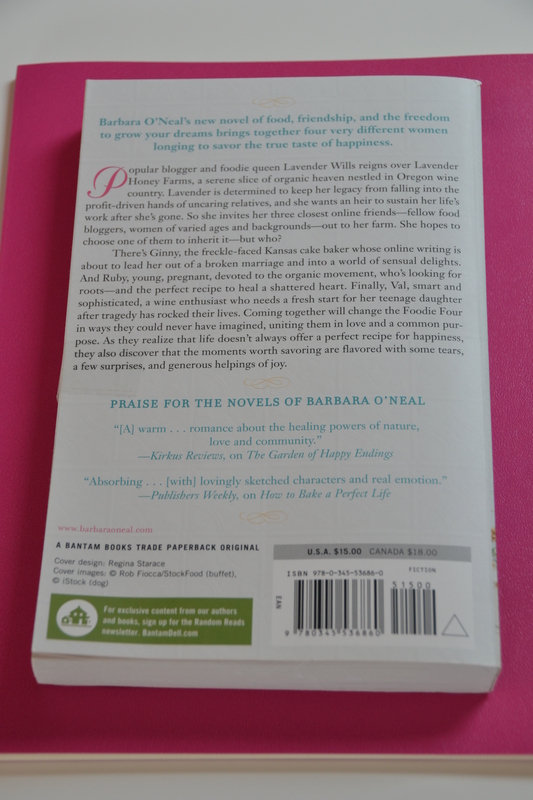 She is the main narrator and generally the story revolves around her, her farm and blog ‘Lavender Honey Farms’. The story is told through the eyes of her and the three other characters whose stories you learn from their own and the other characters’ perspectives. There is Ruby Zarlingo, who comes up from San Francisco. Ruby is the youngest member of the group and is a food blogger who writes the blog ‘The Flavor of a Blue Moon- a blog about great food’. Next comes Ginny from the blog ‘Cake of Dreams’. Ginny is from Kansas and takes the trip to Oregon, in an RV through the mountains of Colorado, then Utah, up through Idaho and finally to Oregon. Finally there is Valerie who is travelling with her daughter out west and who plays a somewhat minor role in the book. She is on hiatus from blog writing but I believe she has a wine blog. She is still in mourning for some family members who passed away. 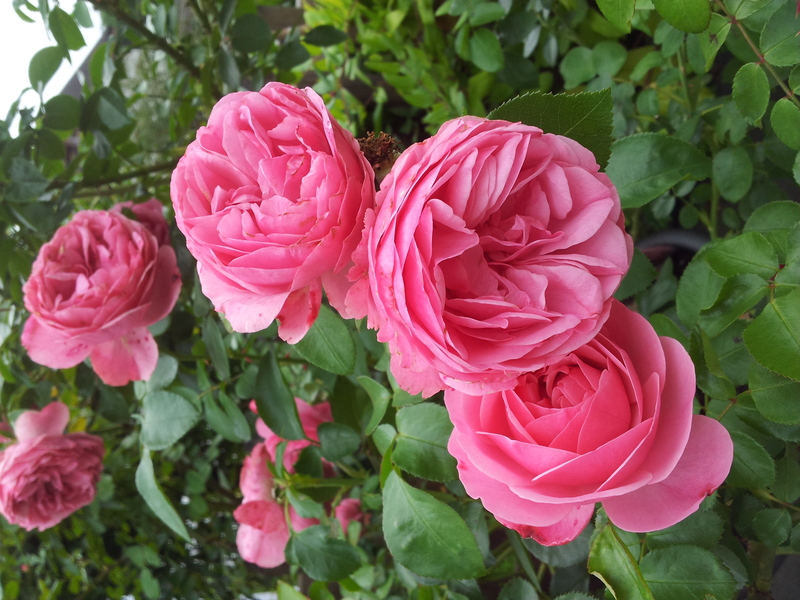 Lavender has invited these three blogging friends of hers to her 80th birthday party in Oregon. The novel revolves around these 4 characters and their personal stories and blogs. It is a story of the friendships that ensue from developing relationships through blogs and blogging. It is a story of how friendships can be made simply online, or over the internet and how deep relationships can be bonded simply through words. For me what made these characters so interesting was that they were all different ages, going through different stages of their lives and each with such a different story and background. The book is such a unique pearl of a find. I have read and enjoyed many of Barbara O’Neal’s books and each time I say that the book I read couldn’t be better, but this is for sure my favorite so far. Although this may have a bit of romance in it. This book is a book about women and for women and I love how it, in a very gentle way, says: ‘look ‘girls’ you can do it, whatever you put your mind to,’ and ‘you don’t need men, but they are nice to have a long for the ride’. Although the book made for a nice summer read, it wasn’t overly ‘light’ or too much like a ‘fairy tale’ as so much women’s literature is these days. For further information on this book, you can read my previous post here.You can also read more about this book, and others by this author as well as the author herself, Barbara O’Neal on her website here. To read my rating and review of this book and others I have read on Good Reads please visit my Good Reads page here. If you have read this book and know of similar authors or books of a similar genre that you would recommend, please let me know, either in the comments or by email at ebbenflowz@hotmail.com .